The Whiskey King Blog: My type of Baptist Preacher! My type of Baptist Preacher! Like Bourbon? You are in for a treat! 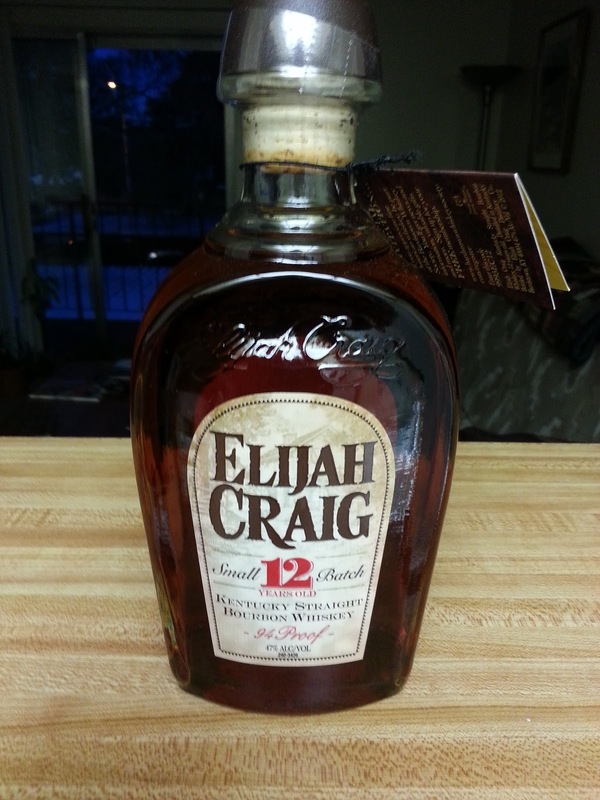 Elijah Craig is a 12 year old, small batch bourbon whiskey. It is bottled exclusively from a dumping of 70 barrels or less. It was awarded a double gold medal at the San Francisco World Spirits Competition. It has twice been awarded “Best of the Best” from Whisky Magazine. 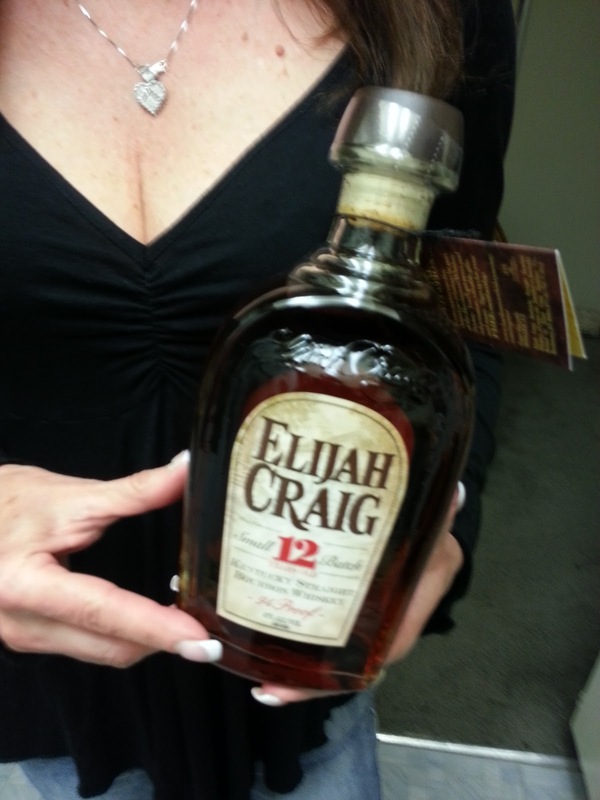 Heaven Hill Distilleries says this bourbon is named for Rev. Elijah Craig, a Baptist preacher from the 18th century, who discovered the method of making true Kentucky bourbon by storing his wares in barrels that had been charred in a fire. Based on this, he is often credited to be the inventor of bourbon. It is a darker amber in color, with hints of vanilla and a toasty oak flavor. There is also a bit of a spicy cinnamon "on the nose." This bourbon has a nice warm, full body with a rich texture that is a pure pleasure to "chew on." I recommend trying Elijah Craig neat. Breath it in and take your time. Perhaps cut it with a bit of water, but not much. You can of course try it over rocks, but this exceptional flavor is easily lost when diluted too much. Be patient, relax and enjoy. Neat, On the Rocks, Cutting, Water Bags... Huh?